On 21 December 1988 Pan Am flight 103 fell out of the sky. All 259 passengers and crew members died. Eleven residents of Lockerbie were killed. A strong westerly wind spread the debris over two trails stretching from the south of Scotland through the north of England and out into the North Sea. 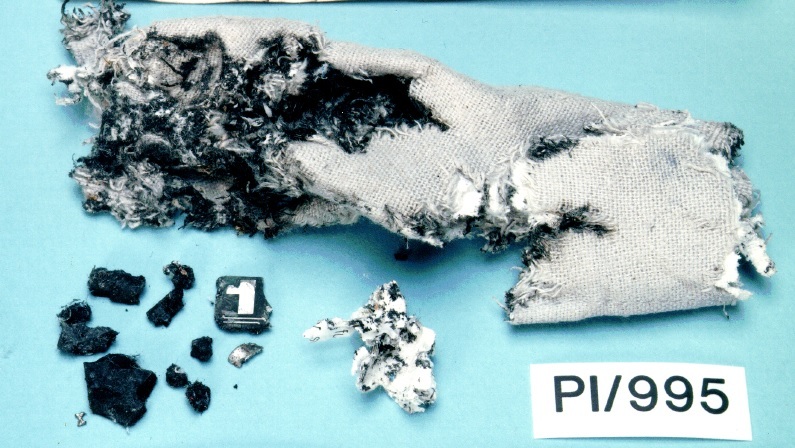 On 28 December 1988, Michael Charles, Inspector of Accidents for the AAIB, announced that traces of high explosive had been found on two pieces of metal. On that date, a criminal investigation was officially launched. The crime scene covered about 845 square miles. On 17 January 1989, it was registered in the Dexstar log. On 6 February 1989, PI/995 was sent to the Forensic Explosives Laboratory at Fort Halstead in Kent for forensic examination. 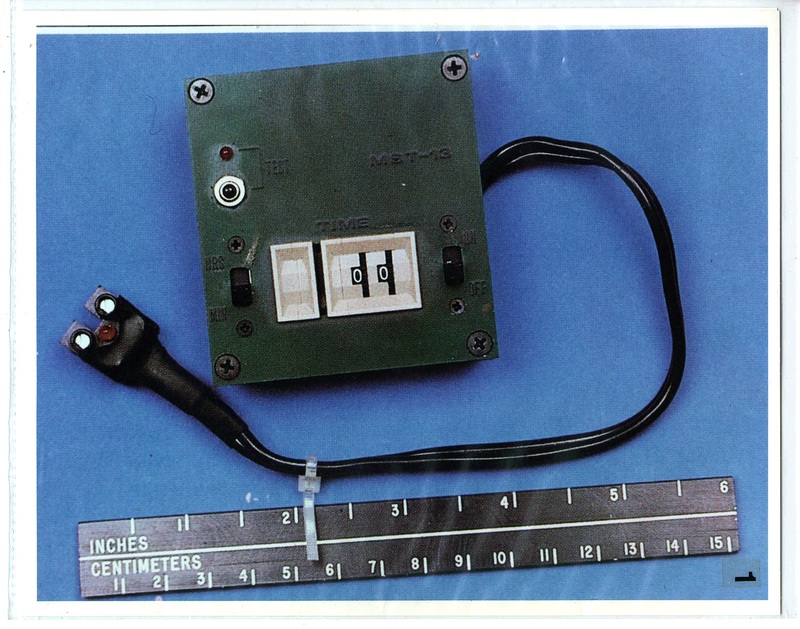 In June 1990, with some help from the FBI, Allen Feraday of the Explosives Laboratory was able to match PT/35 (b) to the board of a Swiss timer known as a MST-13 timer. Two MST-13 timers had been seized in Togo in September 1986. BATF agent Richard Sherrow had brought one of these back to the US. Two Libyan citizens were caught in possession of an other MST-13 timer in Senegal in 1988. An analysis of the Togo timer led the investigators to a small business named MEBO in Zurich. 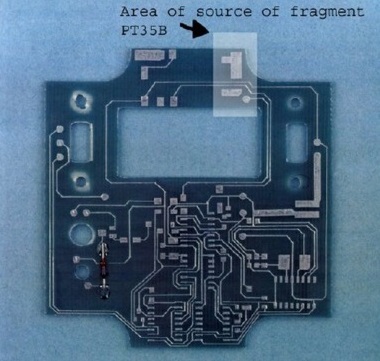 The owners of MEBO told the investigators that these timers had been manufactured to the order of two Libyans: Ezzadin Hinshin, the director of the Central Security Organisation of the Libyan External Security Organisation and Said Rashid, the head of the Operations Administration of the ESO. On 14 November 1991, the Lord Advocate and the acting United States Attorney General jointly announced that they had obtained warrants for the arrest of Abdelbasset Ali Mohmed Al Megrahi and Al Amin Khalifa Fhimah. On 27 November 1991, the British and United States Governments issued a joint statement calling on the Libyan government to surrender the two men for trial. On 21 January 1992, the United Nations Security Council adopted resolution 731 calling on Libya to surrender Megrahi and Fhimah for trial either in the United States or in the United Kingdom. On 31 March 1992, the Security Council passed resolution 748 imposing mandatory sanctions on Libya for failing to hand over Megrahi and Fhimah. On 11 November 1993, the Security Council passed resolution 883 that imposed further international sanctions on Libya. On 31 January 2001, a Court found Megrahi guilty and Fimah not guilty. On 28 June 2007, the SCCRC announced that Megrahi may have been the victim of a miscarriage of justice. Accordingly, the SCCRC decided to refer the case to the Court of Criminal Appeal. On 25 July 2009, Megrahi applied to be released from jail on compassionate grounds. On 12 August 2009, Megrahi applied to have his second appeal dropped. Megrahi was granted compassionate release for his terminal prostate cancer. On 20 August 2009, Megrahi was released from prison and returned to Libya. NB. Most facts and dates cited in this timeline are taken from a presentation made by Lord Boyd at the 15th International Conference in Australia in late August 2001. (See references.) This timeline must therefore be regarded as the legal truth.